The Ohio Auditor of State’s Office serves as the custodian of records related to public lands. Ohio occupies a unique place in the development of public lands in the United States. In it’s early days, Ohio was the model Congress used to implement the Federal Rectangular Survey System. 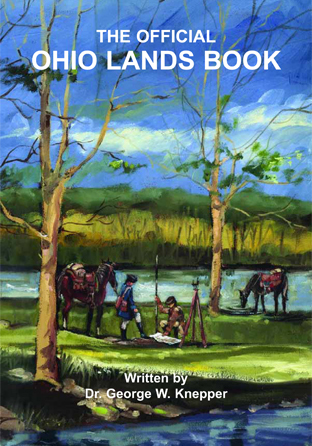 Ohio’s journey to statehood is outlined in the Ohio Lands Book and Along the Ohio Trail. Ohio occupies a unique place in the development of the public lands of the United States. No other state experienced so many different systems of original land survey. As the first state formed out of the public domain, Ohio was the social laboratory in which Congress worked out not only the basic Federal Rectangular Survey System, but also first applied the basic elements for moving a portion of the public domain from wilderness to statehood. Central to the statehood-making process was the rational system of land division worked out in Ohio, and it is the story of that development that we turn to in these pages. 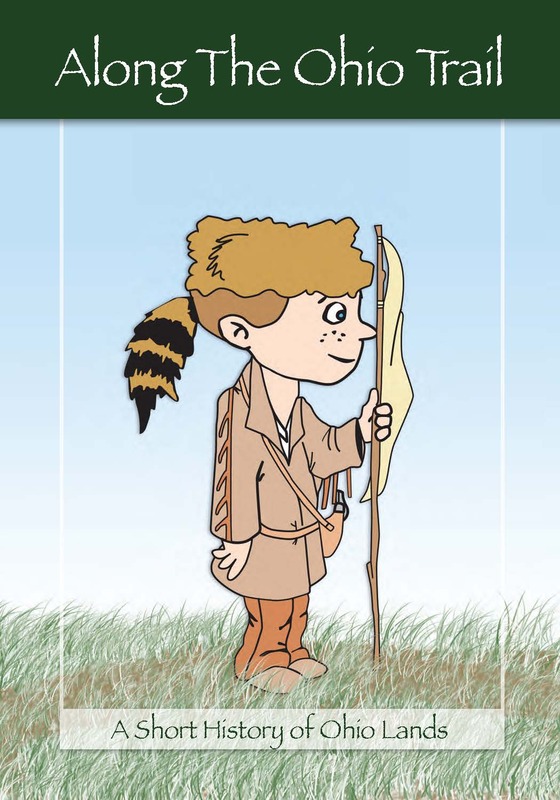 In any story about the land, it is important to know the people who inhabited it, and so we turn first to Ohio’s earliest inhabitants. Ohio is the 17th state of the United States of America. We in Ohio think of our state as a “Midwestern” state. People who live on the east coast of the U.S. describe Ohio as a western state, but people who live west of the Mississippi River think of Ohio as an eastern state. Residents of Georgia or Florida say Ohio is a northern state. However, if you lived in Michigan or Wisconsin, Ohio would be south of you. What does all this mean? Only that Ohio is a lot of different things to different people. Long ago the Iroquois people named the river that forms the southern and eastern boundaries of our state. They called the river a word that sounded like “O-Y-O,” meaning “great water.” When Europeans heard the word “O-Y-O,” they turned it into the word we used today: Ohio. Soon the entire area north and west of the Ohio River was known as Ohio Country. Our state is an important one in this nation. As you will learn, most of the land areas that became states of the U.S. were patterned after Ohio.